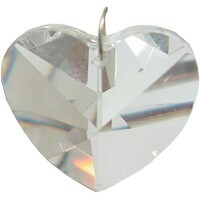 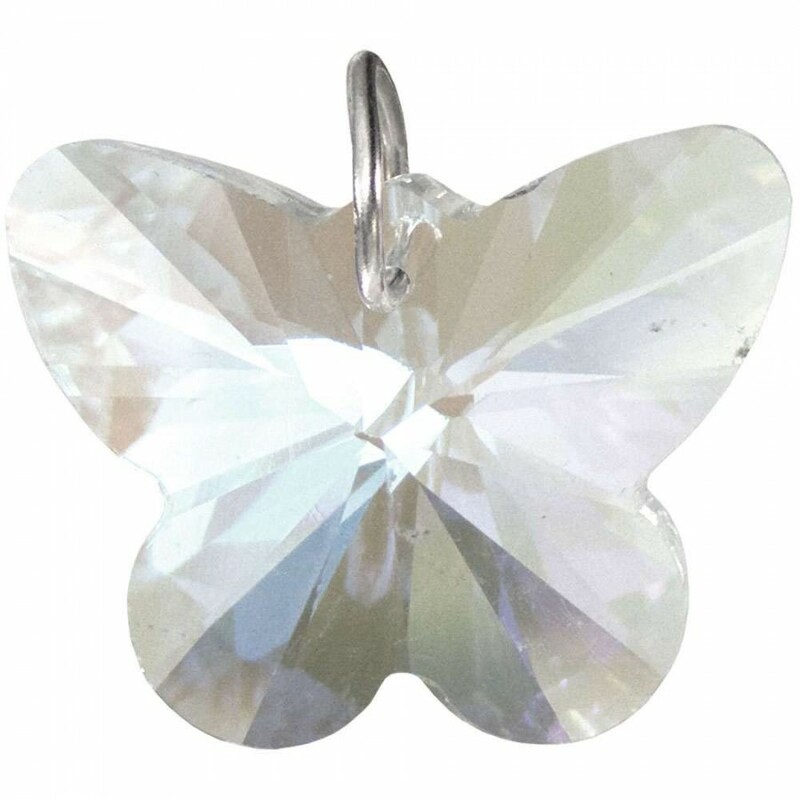 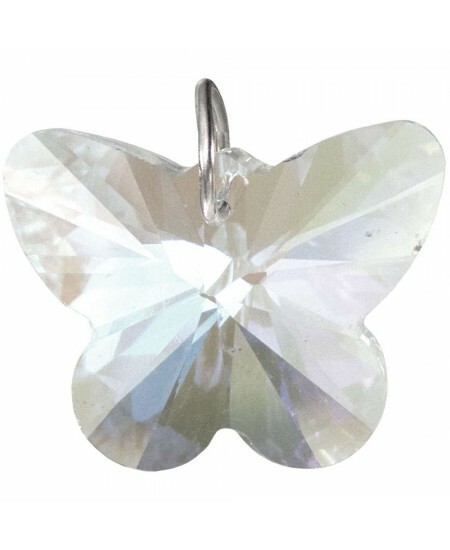 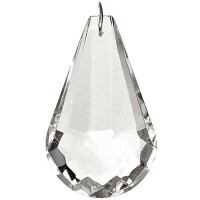 Our multi-faceted crystal butterfly prisms have been cut to create sparkle and shine magically casting rainbows where ever you hang them. 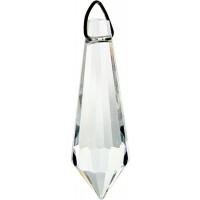 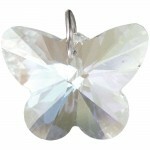 Crystal butterfly is 28mm (1.1 inches) long. 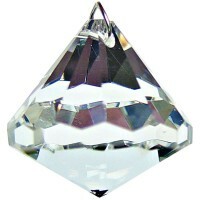 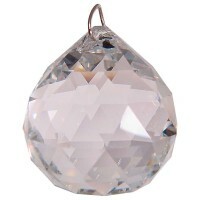 Item Number: KK-62637 | Approximate Size (Inches): 0.70 wide x 0.70 deep x 1.10 high | Approximate Shipping Weight: 0.10 lbs.